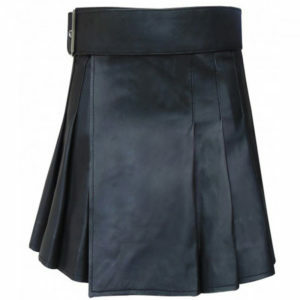 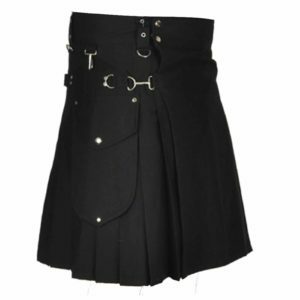 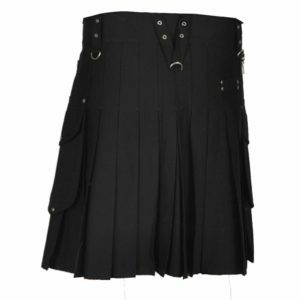 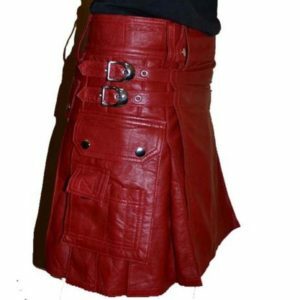 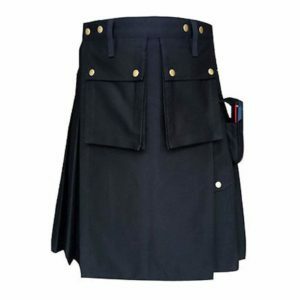 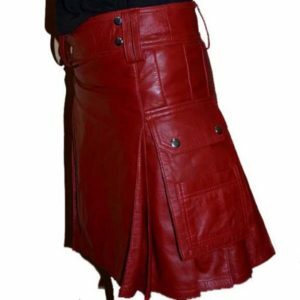 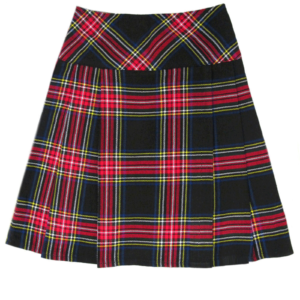 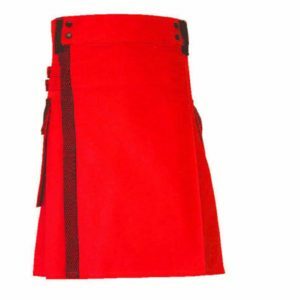 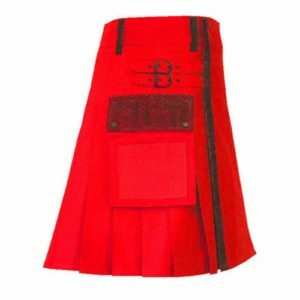 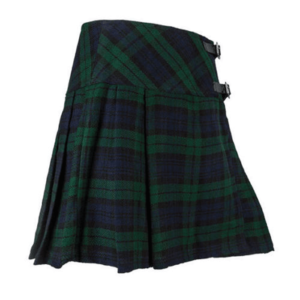 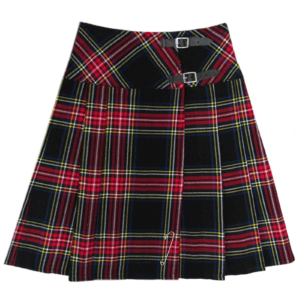 I’ve been raised around kilt-wearers, but had never purchased one of my own. 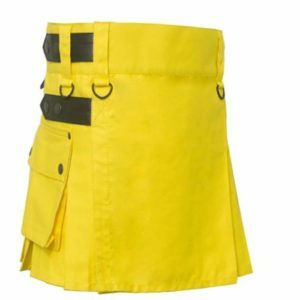 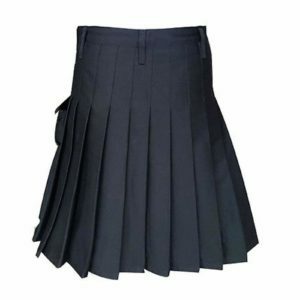 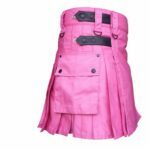 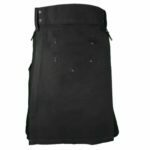 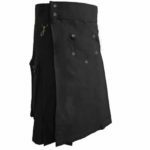 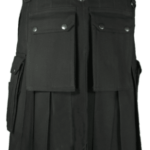 I researched Utility kilt, 5.11 Tactical, and countless others before deciding was the way to go. 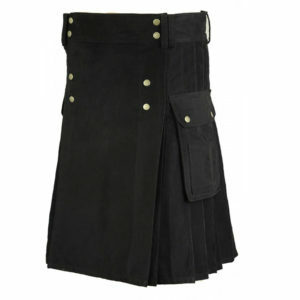 Needless to say, I’m ecstatic with the quality and fit of my kilt! 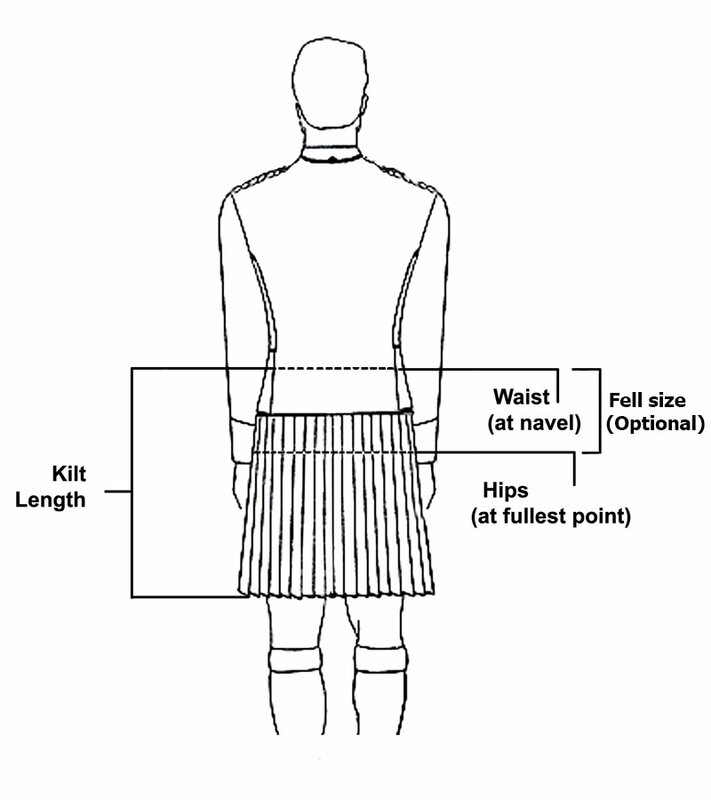 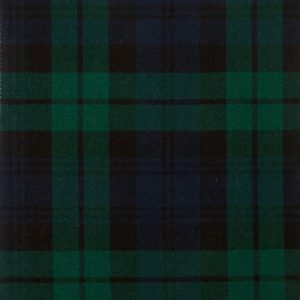 I knew how to measure for a kilt so their sizing chart nailed it! 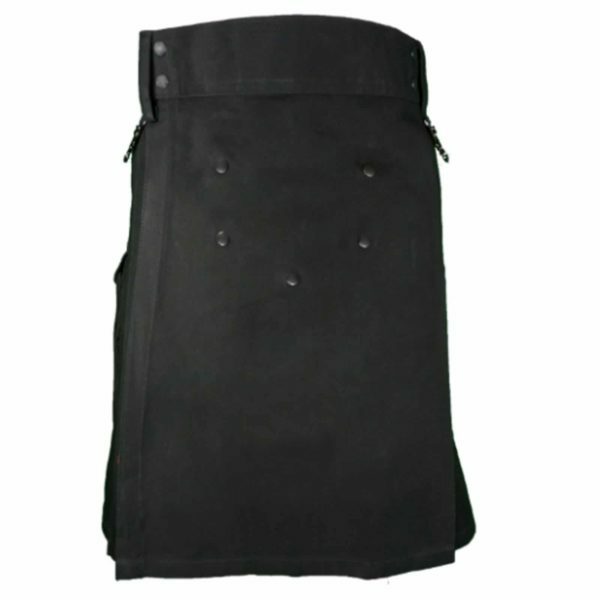 That being said WOW this is one well-made Wilderness Black Utility Kilt! 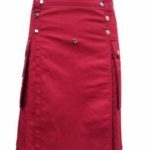 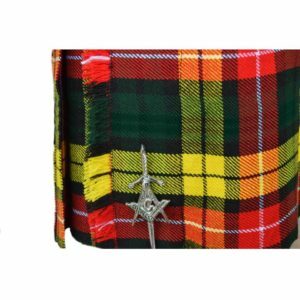 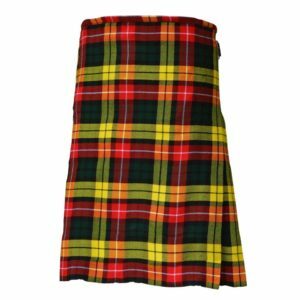 If you’ve not worn a kilt before, envision what it feels like to wear a comfortable towel wrapped around your waist after getting out of the shower… Now add a few rugged/manly pounds to the weight of the towel and remove the concern of it falling off while in public. 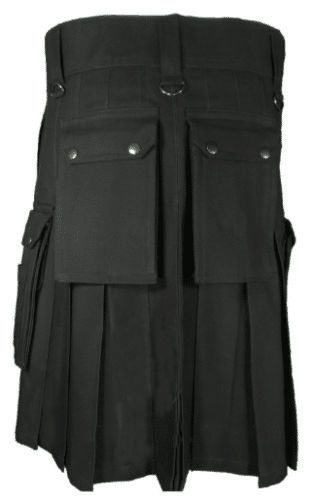 That’s a kilt!